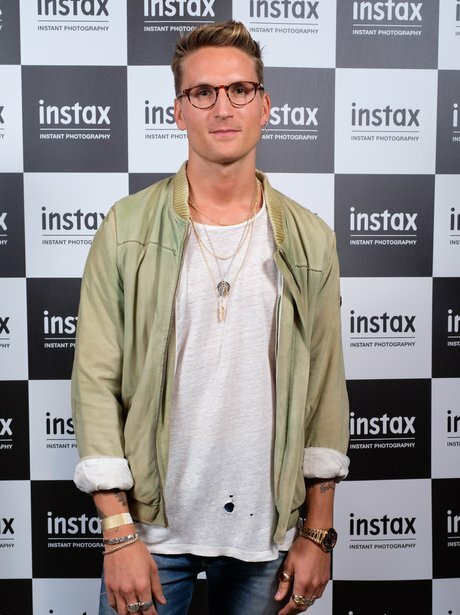 Oliver Proudlock joins stars to party at instax SQUARE SQ6 camera launch in London. 2. Oliver Proudlock joins stars to party at instax SQUARE SQ6 camera launch in London. Made in Chelsea star Oliver Proudlock looked dapper as he posed for cameras having jetted in from Cannes Film Festival to attend the event.